Washington, DC native multi-instrumentalist Eric Valentine is known by his performance as drummer on smooth jazz albums such as Blue Bolero, Don’t Talk, Dance! (Chris Standring), Another Time (Rocco Ventrella), Just Come On In (Nick Colionne), Here To Stay (Darryl Williams), Supersonic (Will Donato), Magical (Jonathan Fritzen), Groovin’ (Peter White) and many more. Eric started his solo career with the album Eric Valentine’s Jazz Impressions in 2003. 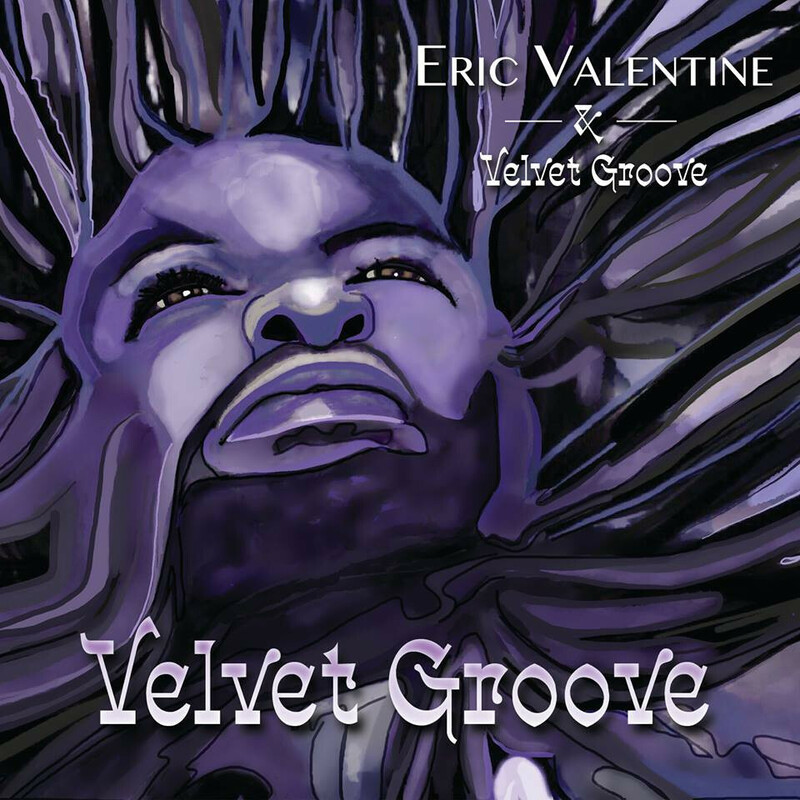 Now he returns with Velvet Groove (2018) on the label Matcha Entertainment LLC. Eric composed all songs, partly in collaboration with other musicians of the album with the exception of Joy Inside My Tears, which is written by Stevie Wonder. Performing with Eric are Keith McKelley, Richard Elliot, Kirk Whalum; Elan Trotman, Gerald Albright (sax), Adam Hawley, Darrell Crooks; Kay-Ta Matsuno (guitar), Brian Simpson, Allyn Johnson (piano), Benjamin J. Shepherd, Dwayne “Smitty” Smith, Nathaniel Philips, Andre Berry, Darryl Williams (bass), Gary Stanionis, Munyungo Jackson (percussion), Anthony Crawford (keys), Greg Manning (synth, vocals), Rick Braun (trumpet), B. Valentine (lead vocals), and more.